Stop using numerous commercial beauty products. It will prevent your acne from getting worse and help your skin to calm down. Stop exfoliating your skin every day. Over-scrubbing will irritate your acne-prone skin and delay the recovery. Stop undergoing all sorts of acne treatments so that your adult acne gets enough time to heal. All these will help your skin get back its pure and natural form slowly and accelerate the process of healing. You have detoxified your skin now and hence, it is time to get in touch with a pro and start an effective acne treatment afresh. Certain OTC products or medications containing salicylic acid, clindamycin, benzoyl peroxide, etc. are commonly prescribed by experts in such a situation. If none of these comes of your help, you may have to go through a low-dose antibiotic course. It has been found that the diet of a person can affect the condition of his or her skin to a large extent. As a result, he or she may develop adult acne, which may go worse eventually. It is important that you maintain a food diary at least for a couple of months and keep a close eye on your food habits in order to figure out whether dairy products, salty / junk foods or delicious chocolates are giving you ugly breakouts. 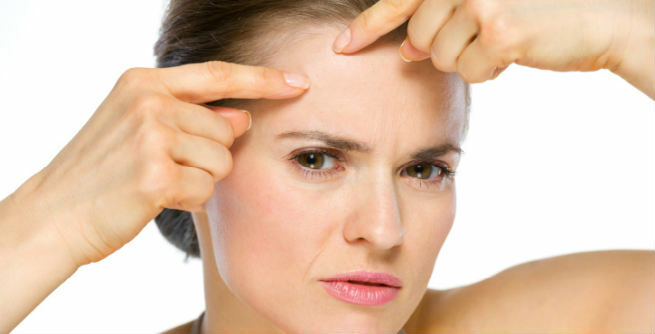 Eliminating the acne trigger will help you treat the acne efficiently. Try to keep your stress and tension in check as much as possible. Anxiety often results into adult acne and you may find it tough to get rid of them until you take initiative to calm yourself down. So, start practicing deep breathing exercises, yoga, tai chi, meditation, etc. to regulate your stress level and give yourself uninterrupted sleep of 8 hours daily. Whether you do it daily out of your habit or try to keep your stress level down by indulging in these occasionally, you may end up developing adult acne both ways. None of smoking and drinking is a healthy habit and hence, you must stay away from these to treat your breakouts successfully. 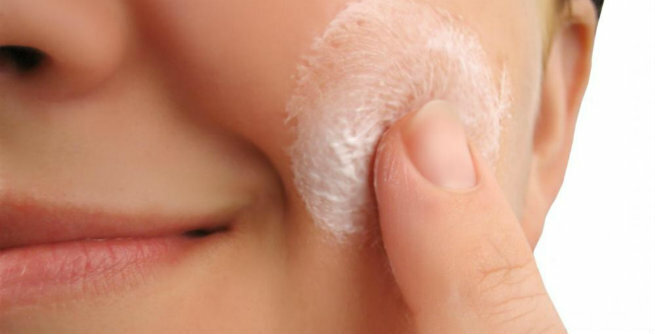 Keeping the skin well-moisturized is of utmost important for treating adult acne effectively. If your skin is dry and itchy, the chance is big that you will develop acne-like reactions frequently. Find a soothing moisturizer suitable for your skin type and apply it thoroughly in a regular manner. It will prevent your skin from getting dry further and help it recover fast. Apply a little amount of toothpaste on the troubled spots and let it stay overnight. Dab a few drops of tea tree oil on the acne and wait until they get dry. Use a little contact lens solution on the zits and wait for the whole day to see the results. Hope the article will help you in treating your adult acne perfectly.